You know Facebook, right? 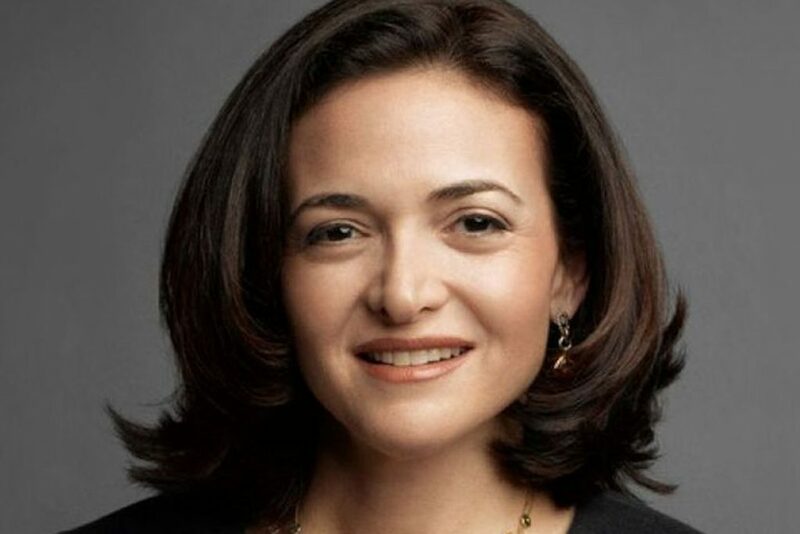 Sheryl Sandberg works here at Facebook as its COO. Apart from Sheryl being a COO, she is also an accomplished author, and IT expert, and the owner of Leanin.org. Her net worth is a staggering $1.53 billion. Her 2017 book titled Option B: Facing Adversity, Building Resilience is a #1 New York Times Best Seller and was named a Best Book of 2017 by Barnes & Noble and Amazon. She is one of the most powerful women! 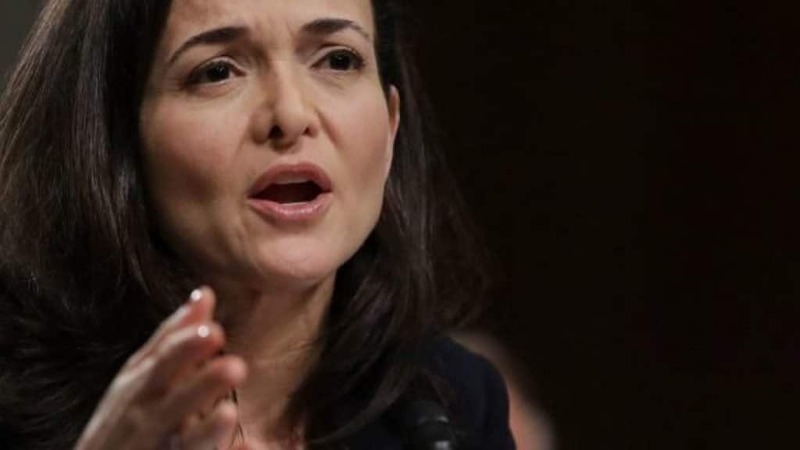 As COO since 2008, Sandberg has overseen operations as Facebook went from running at a $56 million loss to $40 billion in revenue last year. Her focus on positioning Facebook as a platform for small business advertising in 2016 helped increase ad revenue by 57%. For two years she has defended Facebook in the face of the Cambridge Analytica scandal and ongoing data privacy risks for its 2 billion users.